Here comes another adventure map. 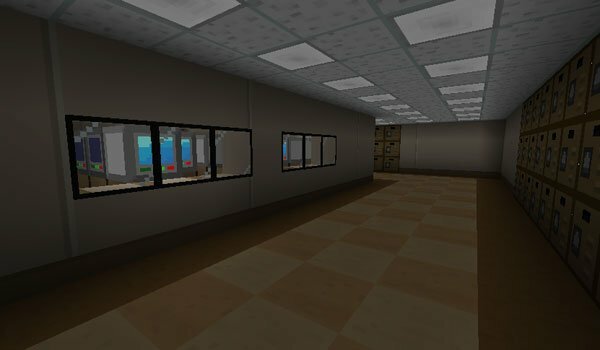 You Just Got Schooled 1.5.1 is as we say, an adventure map that takes place as you can imagine within a “school”. In this, the classes are over and your mission or objective will be to escape from school to get home, will you succeed? The author of the map recommends using custom textures, because without them the school would not have the desired look. How to install You Just Got Schooled Map for Minecraft 1.5.1? Download textures for this map. Paste the downloaded file inside “saves”. A new adventure, escape from the school!